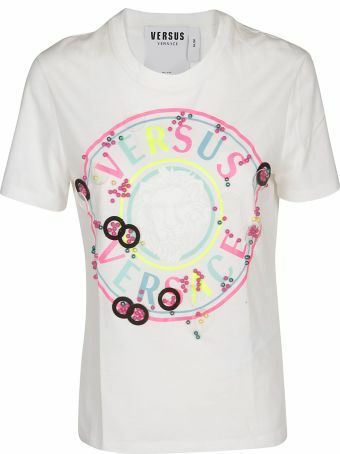 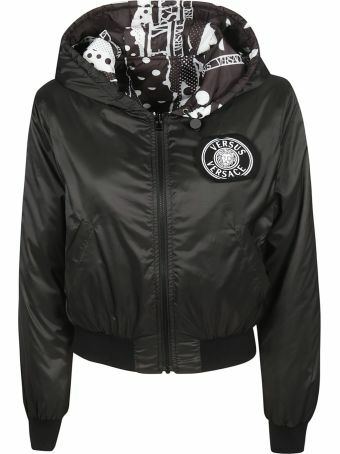 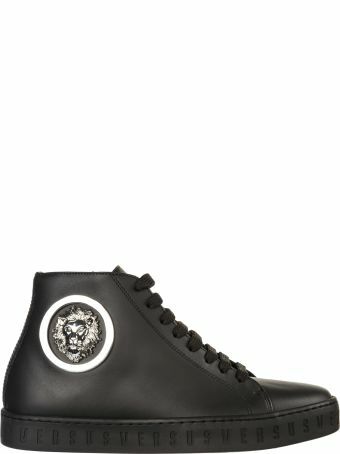 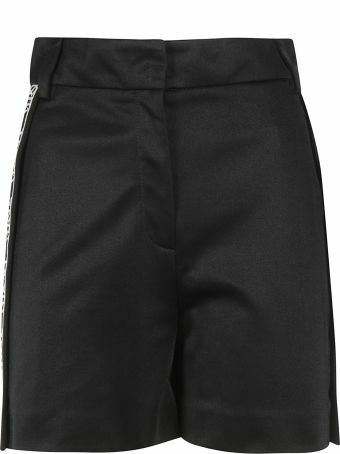 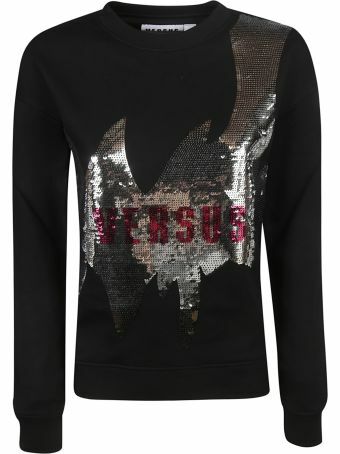 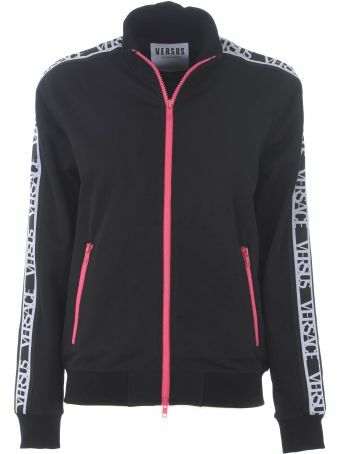 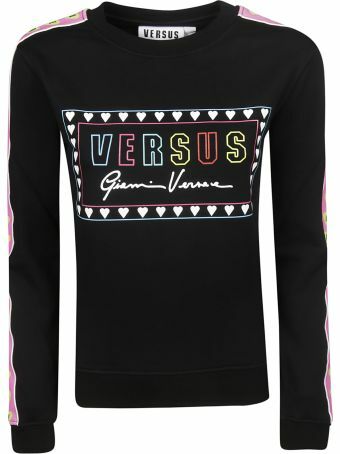 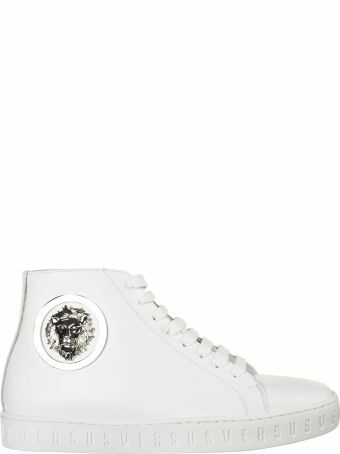 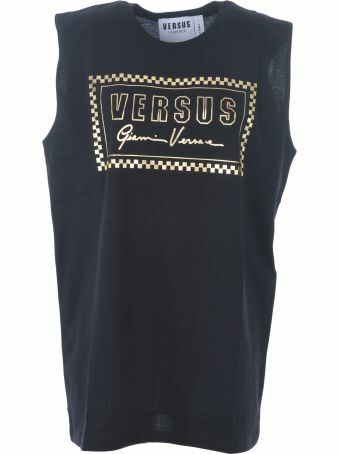 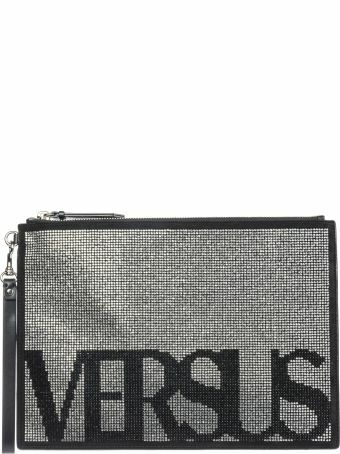 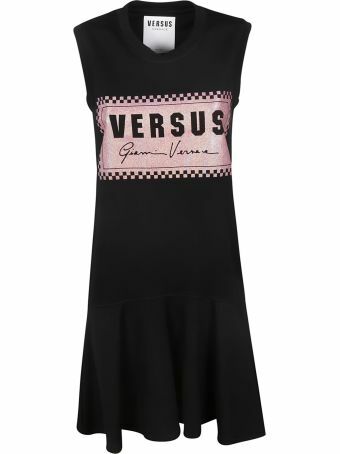 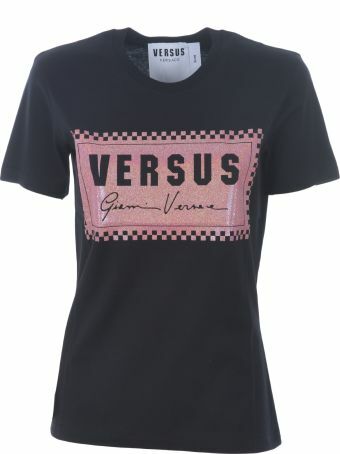 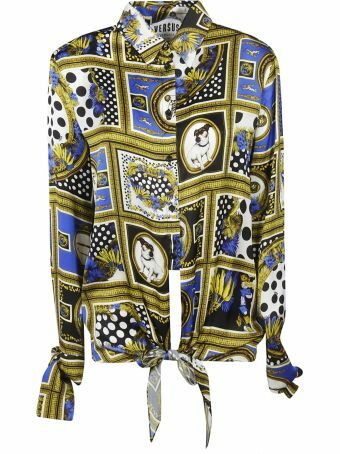 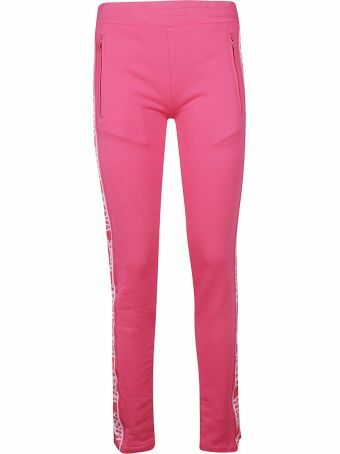 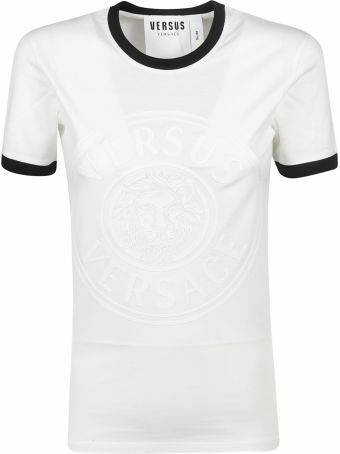 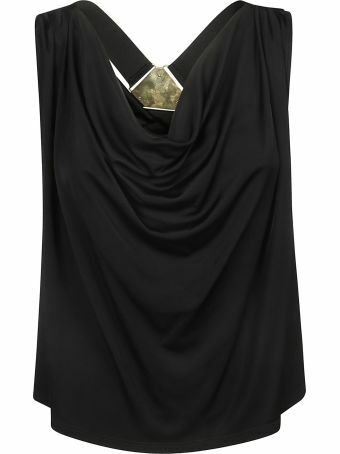 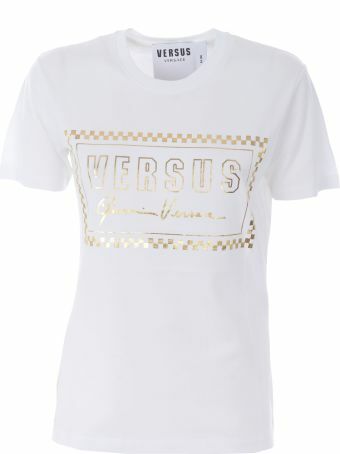 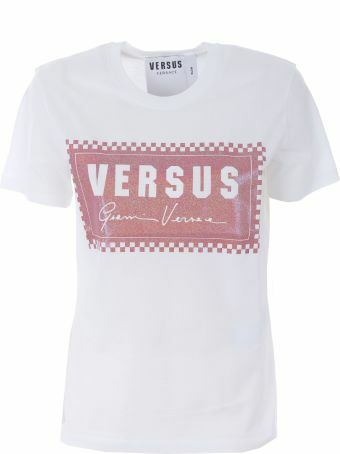 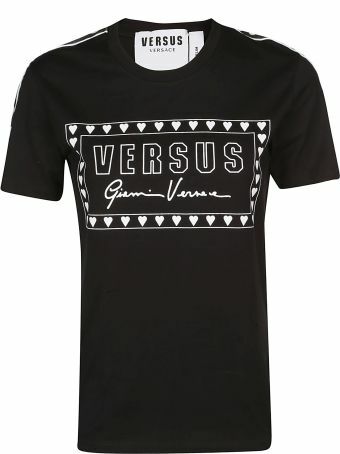 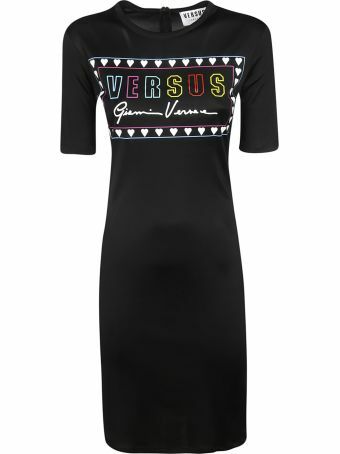 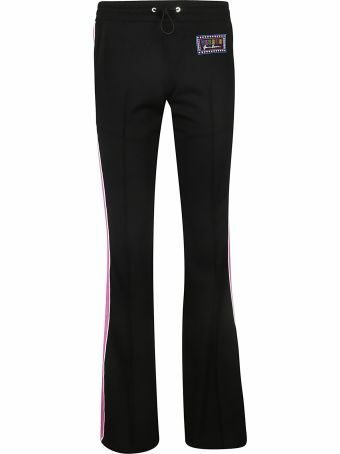 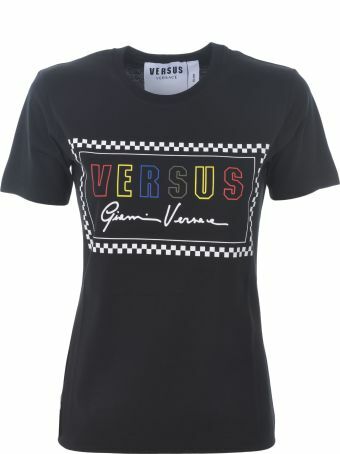 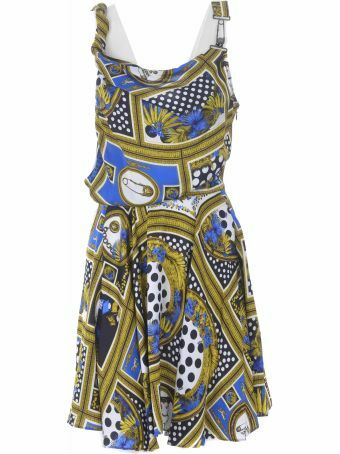 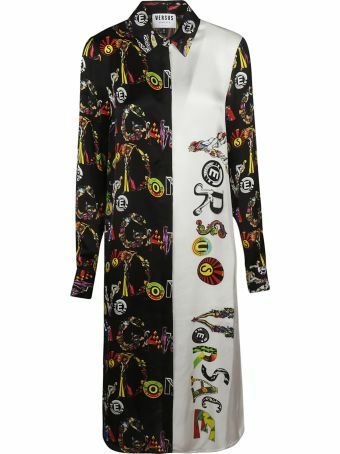 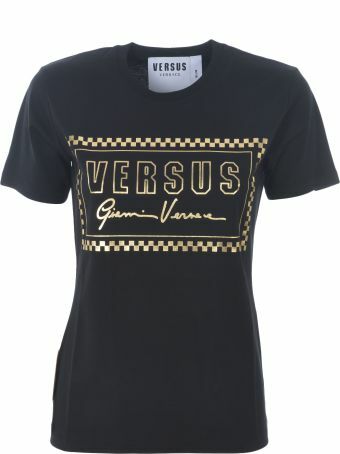 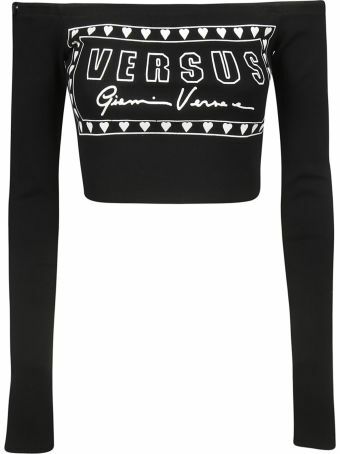 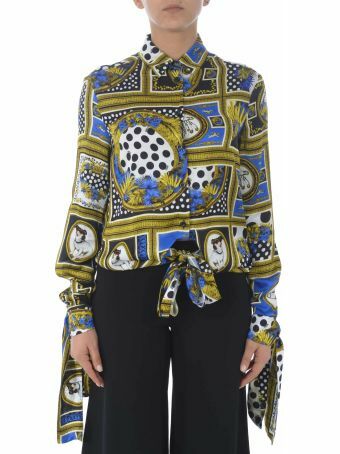 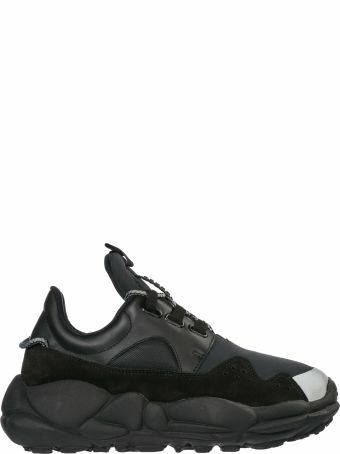 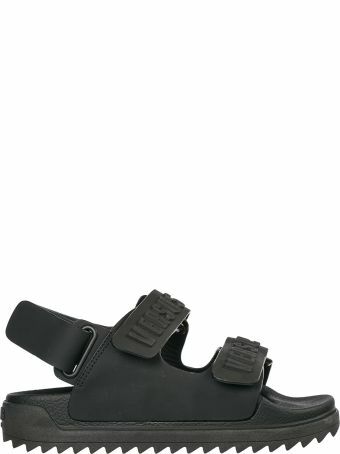 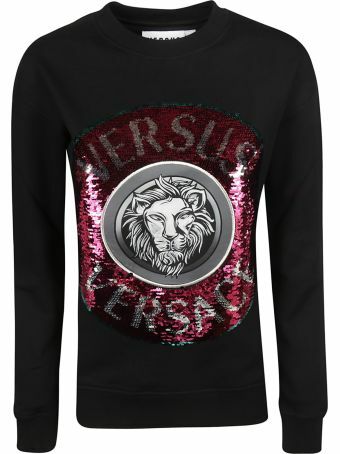 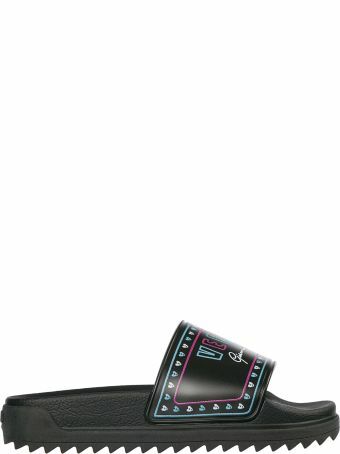 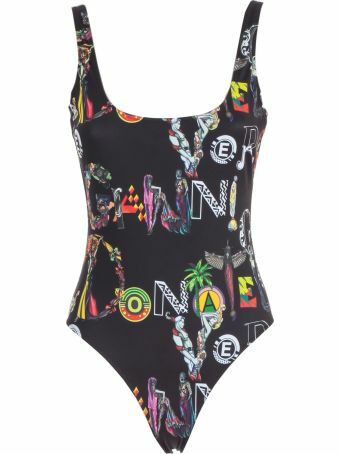 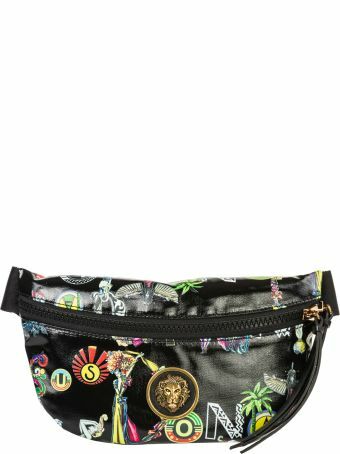 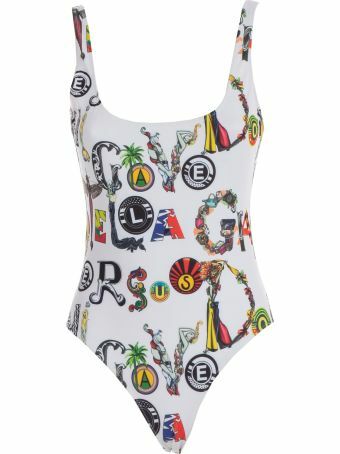 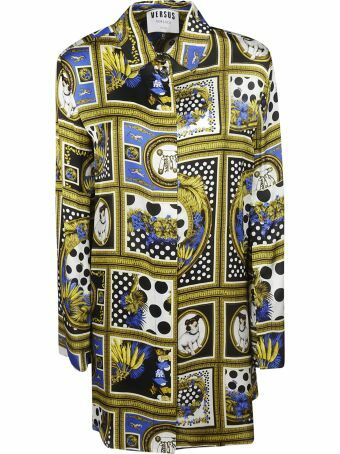 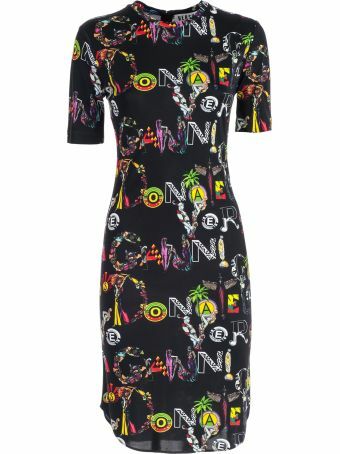 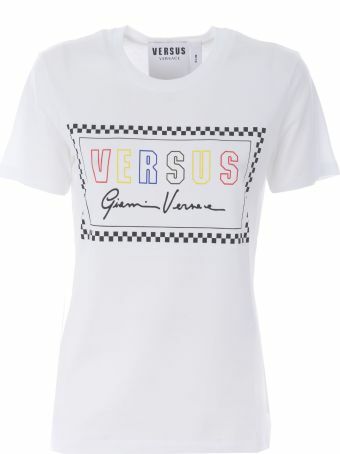 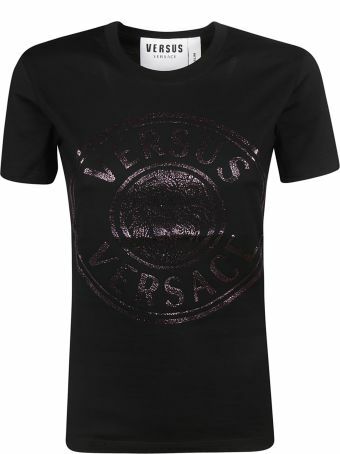 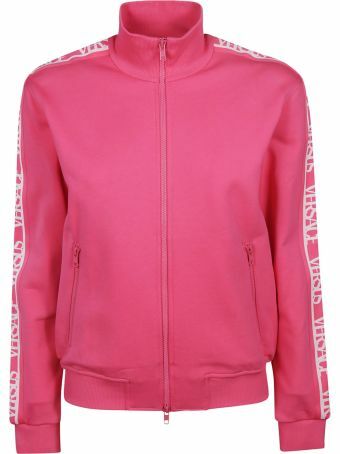 Versus is a diffusion line created under the umbrella of the iconic Italian fashion house Versace. 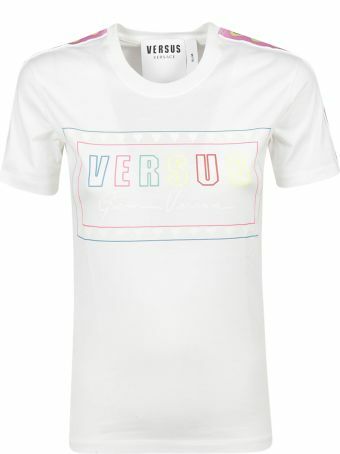 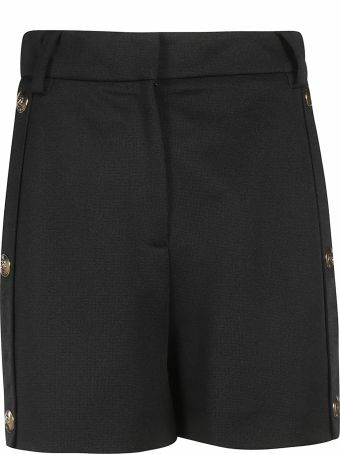 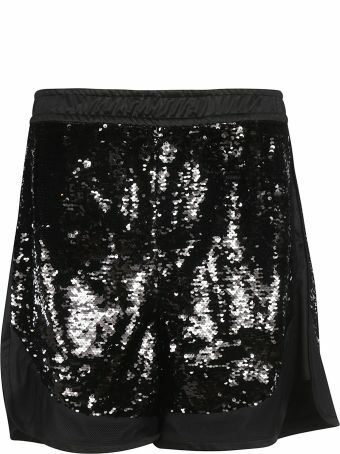 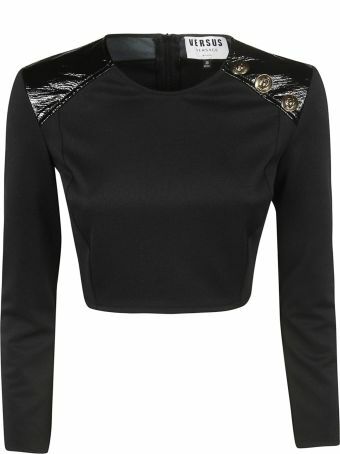 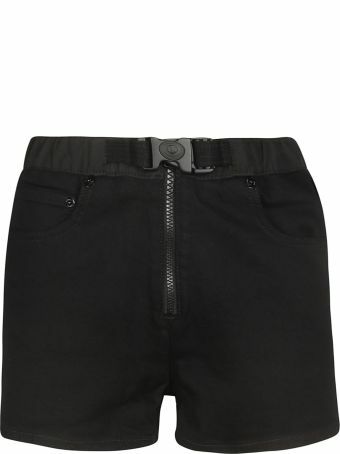 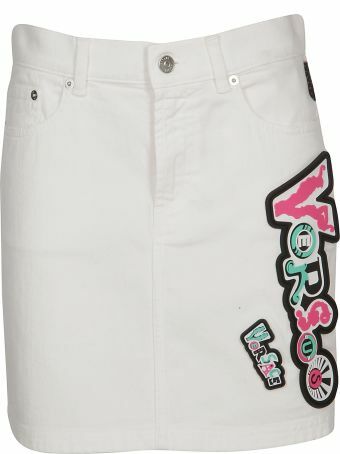 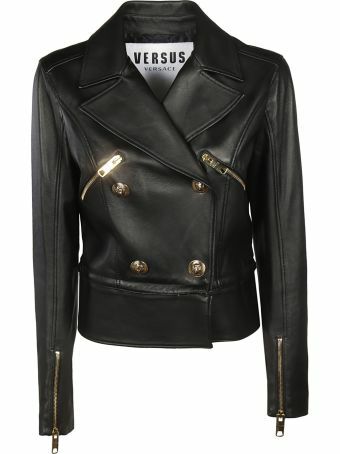 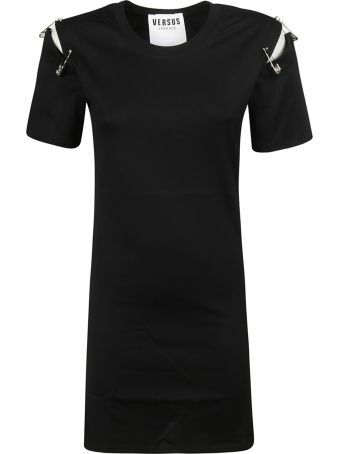 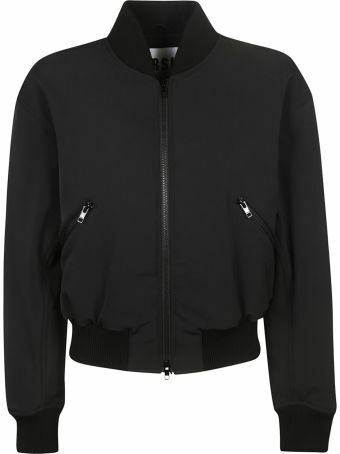 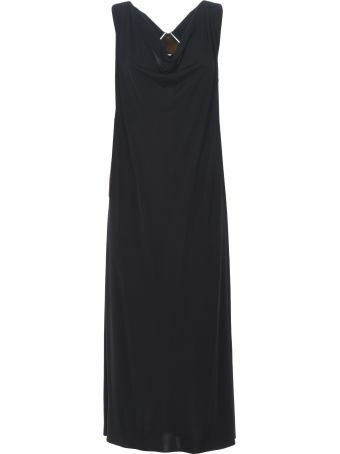 The Versus label is best known for its casual, chic day looks for men and women. 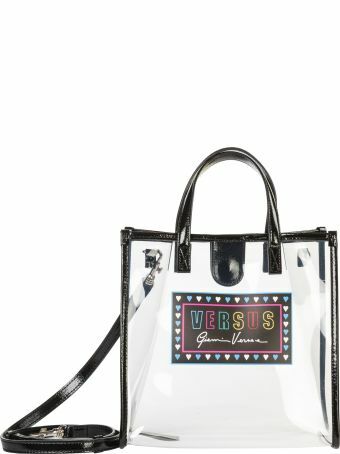 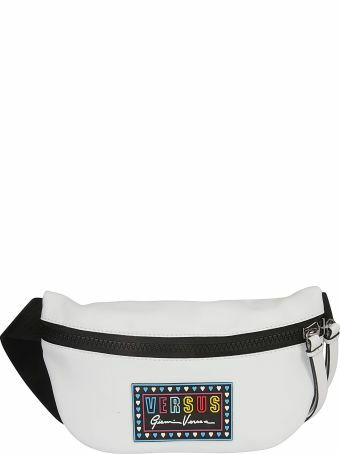 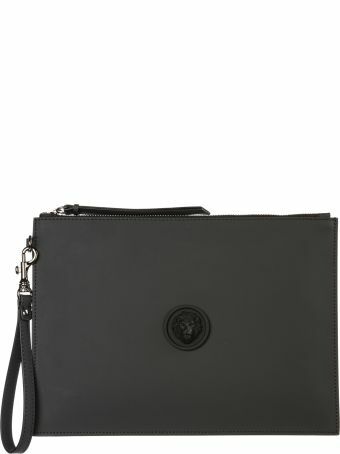 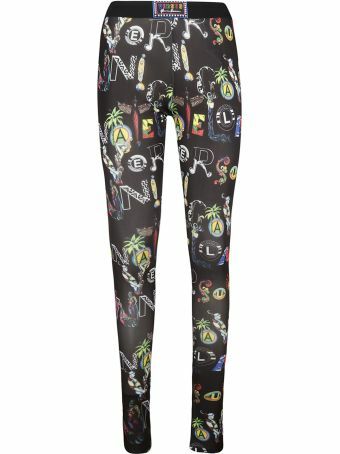 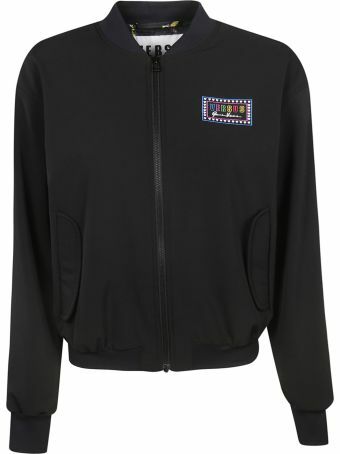 The collection includes branded t-shirts, designer handbags, and trendy totes.